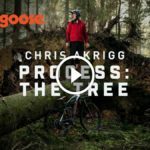 Chris Akrigg is known around the world for his incredible bike handling skills and his creative approach to riding on anything with two wheels. 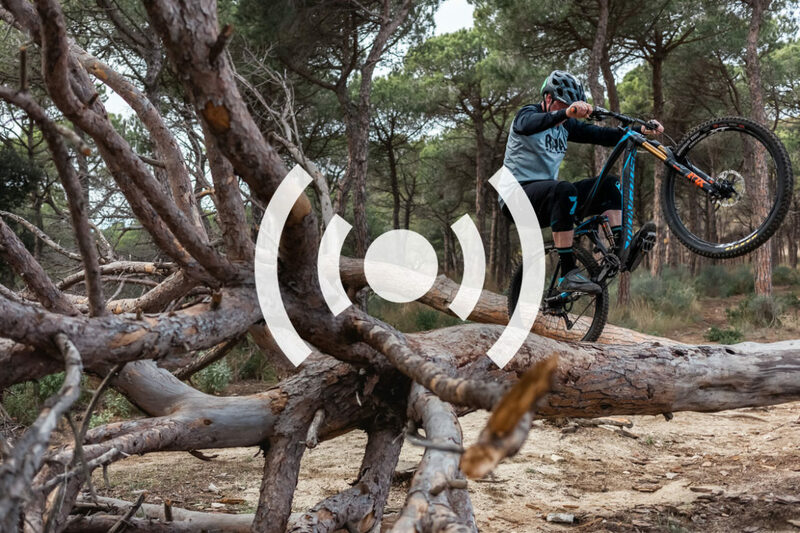 His latest series of videos, The Process, focuses on creating fun and challenging bike features out of natural surroundings. I talk with Chris about how he keeps his trials riding skills sharp and fresh, and what makes technical trail challenges so appealing to him. Chris speaks about injuries over the years, and how he approaches recovery with the same competitive, can-do spirit as his riding. We also talk about taking risks, his favorite projects over the years, and what Chris has in store for the future. Watch Chris in action on his YouTube channel and on the Mongoose channel. Olly and Bren take every opportunity they can to put their bikes sideways and present DMR's new Axe crank.